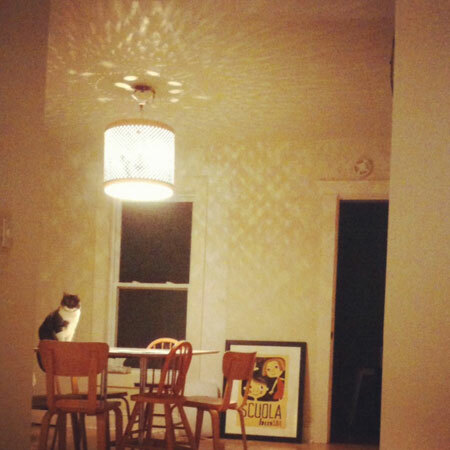 Our friends Jenny and Josh made us this amazing light. I kind of can’t believe it…. it’s so beautiful. It’s made from an old laundry machine drum. We are at a stage in our home where we have lots of things started and not a lot of things done. It’s so nice to have something this beautiful to inspire us to keep going, thank you guys! !